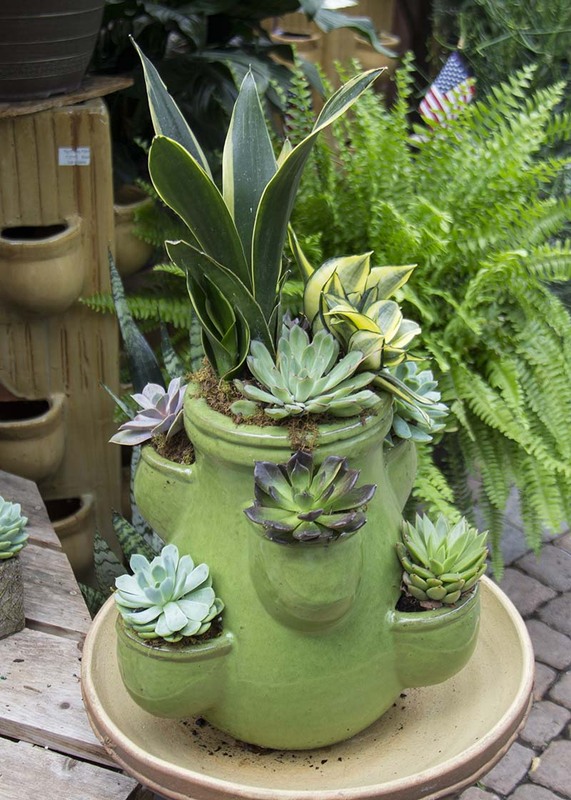 Succulents continue to be a popular and growing trend and it's no wonder why! They grow in a huge variety of unique looks, and they require relatively low maintanence. When people joke about being plant killers, it's usually because they can't remember to water them. If you're one of those people, you're in luck! Succulents only need to be watered once every week or two. They are native to the desert, so you may be more apt to kill it by over watering than under! Another reason they are so popular is because of their versatile appeal to almost any style including sleek, urban, and boho to name a few. 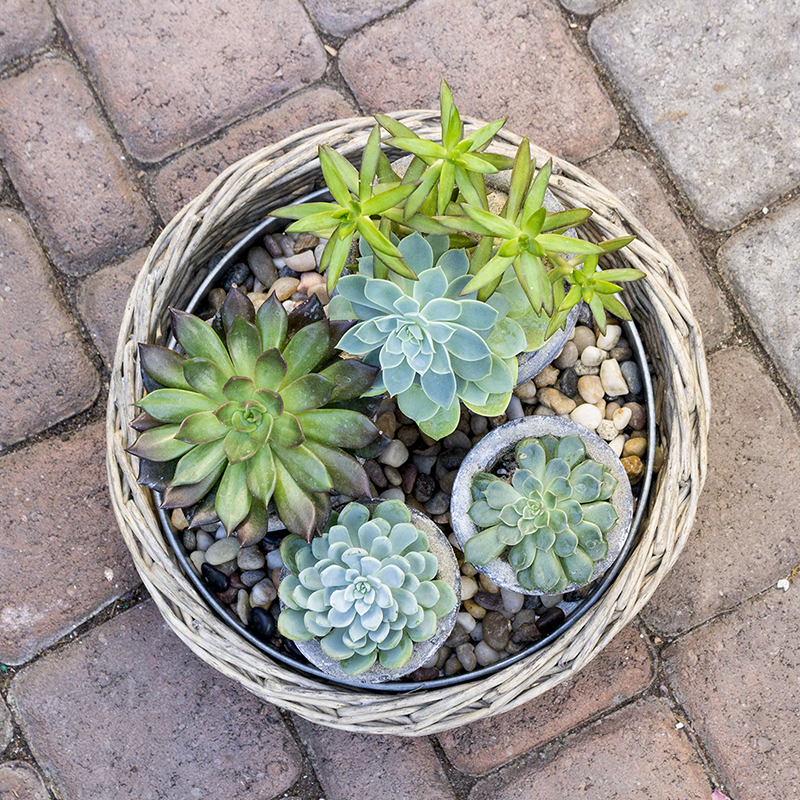 The most important component to a happy succulent plant is sunlight. They like direct sunlight, so even though you may accomplish watering it appropriately, if you notice your plant isn't thriving, it may be due to lack of sunlight. 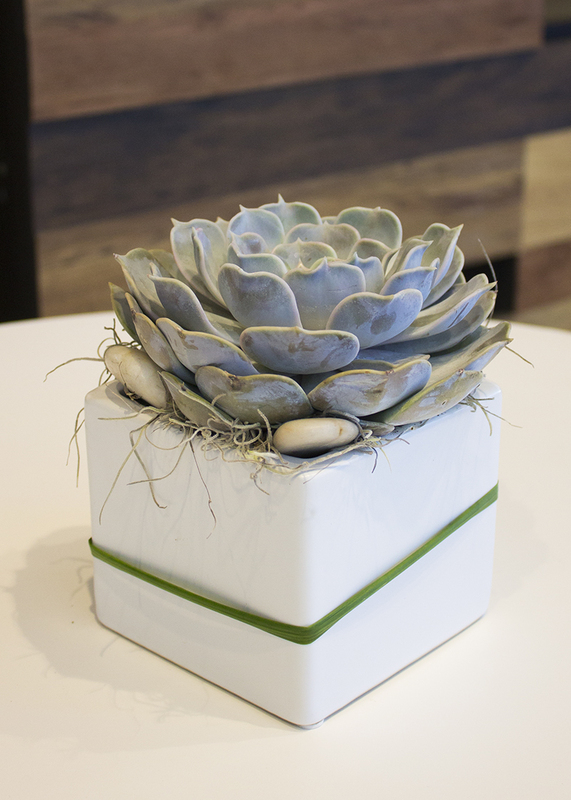 Succulents make great additions to home or workplace decor, but, unless the room has sufficient sunlight, it will not last very long. 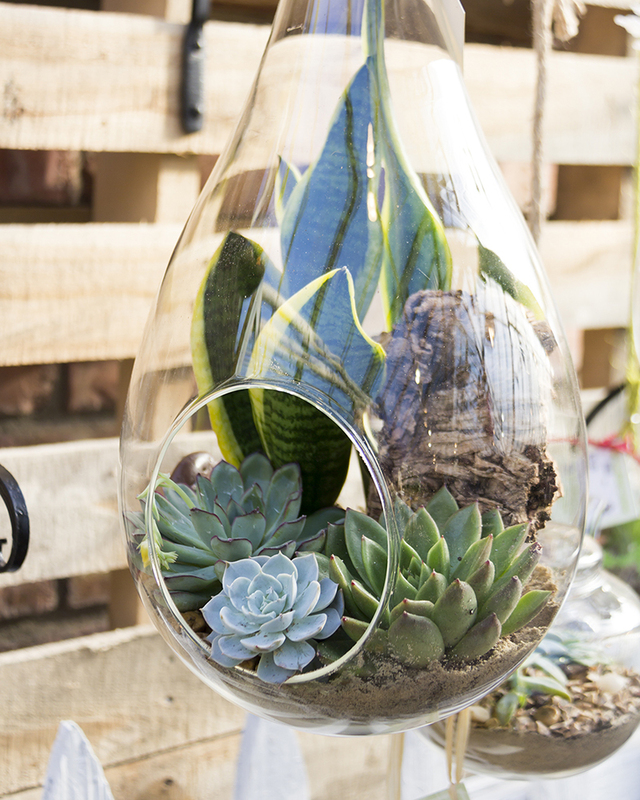 Natural light is crucial for your succulent's survival. They're an ideal choice for anyone who is busy at work or for cottage owners. You can water the succulent and then leave it in a sunny spot for days without caring for it, and the succulent will survive. 1. 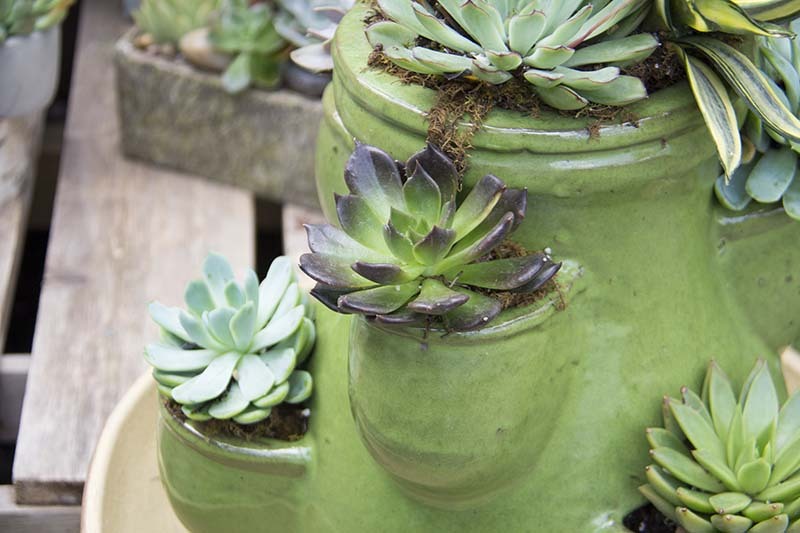 Refurbish something old and bring it back to life by planting it up with succulents. They're so easy to grow you can plant them in almost anything. Feel free to get creative! We took a strawberry planter and filled all the openings with succulents instead. 2. Gift them! Send it to your child's teacher as a back to school gift or send it off with your college student. They're perfect for a classroom or dorm windowsill. A fresh plant can make a dorn feel a little bit more like home, and plants always brighten up the day and fill a room with a little extra life and happiness. We even put them in glass hanging terrariums which are perfect for hanging near a window. 3. Include it in your bridal bouquet. Succulents make a great addition to a bridal bouquet for two reasons. First, they look cool ;-) Second, while the other flowers eventually die, succulents can be cut from the bouquet and planted. All you really need is one leaf to grow a succulent. Place it in dirt, and it will take root and grow. 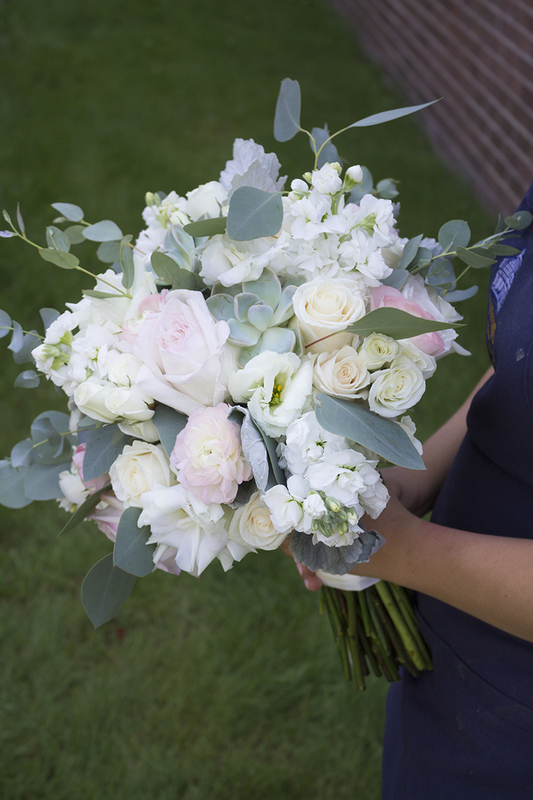 Drying or preserving a bouquet is always an excellent idea, but a succulent plant grown from the succulent in your bouquet is a living momento from the special day! 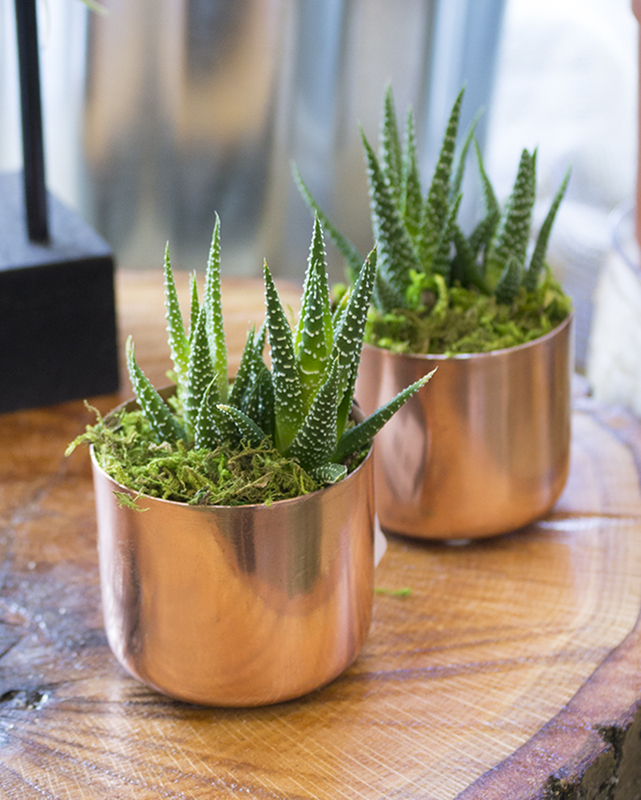 We hope these ideas inspire you to test out your green thumb. 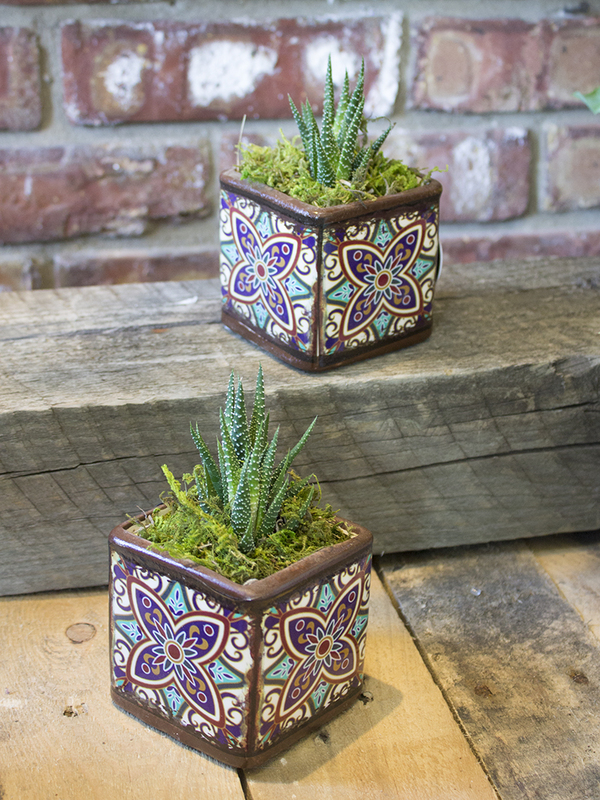 Trust us, succulents are a great way to ease in to plant care!